Sorry! We already SOLD this one! Newly Remodeled Pelican Pointe House Near Busch Gardens! Come see this newly remodeled home in Pelican Pointe. 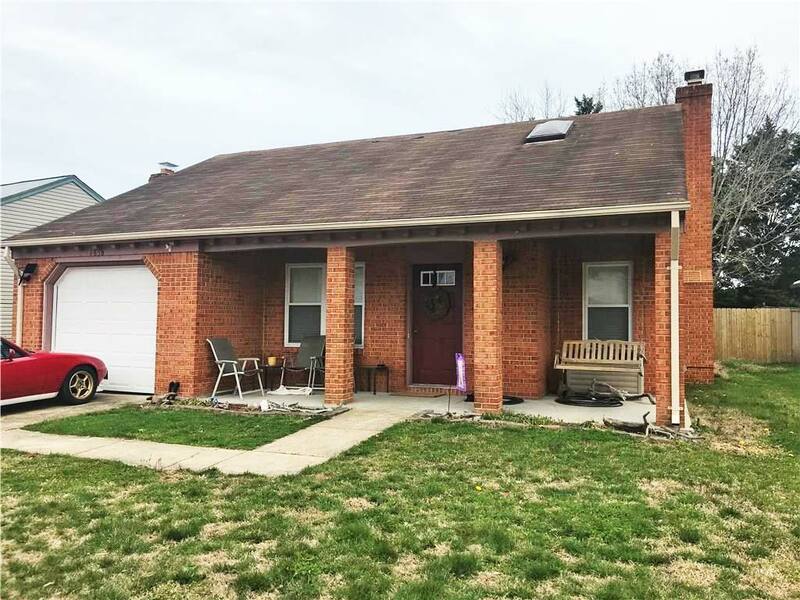 3 bedroom, 2 bath, wood floors, new carpet upstairs. Open floor plan. Vaulted ceilings. Newer kitchen with breakfast nook. Fireplace/new paint. Spacious rooms, lots of storage. Walk in closets. 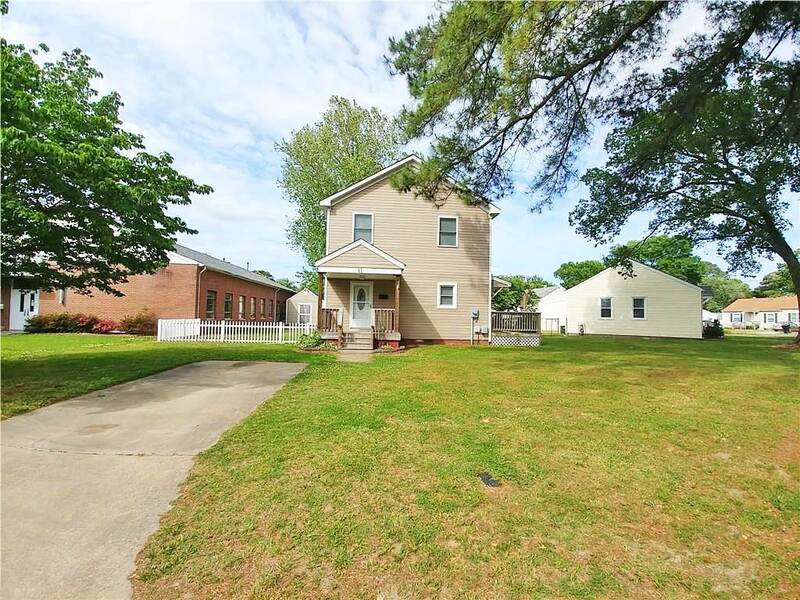 Close to military base, shopping mall, schools, Williamsburg and Busch Gardens. A must see house. See Other Homes In The Pelican Pointe Neighborhood! Located Near Hospital, Downtown, Shopping, Dining! 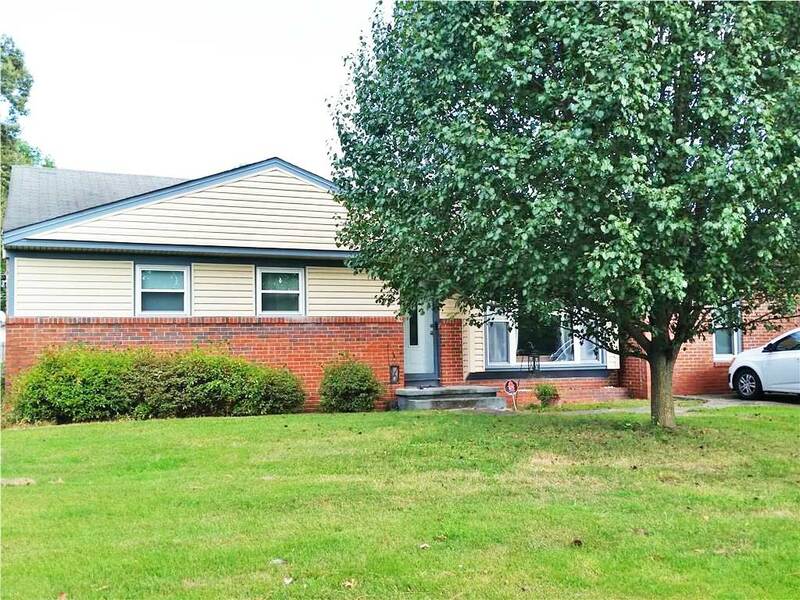 This 4/2 bath home has an office, sun room, laundry room and loft area. Gas fireplace and covered front porch. The backyard is large and has a deck, shed as well as space for gardening or play. Located near hospital, downtown, shopping, dining, interstate and beaches. 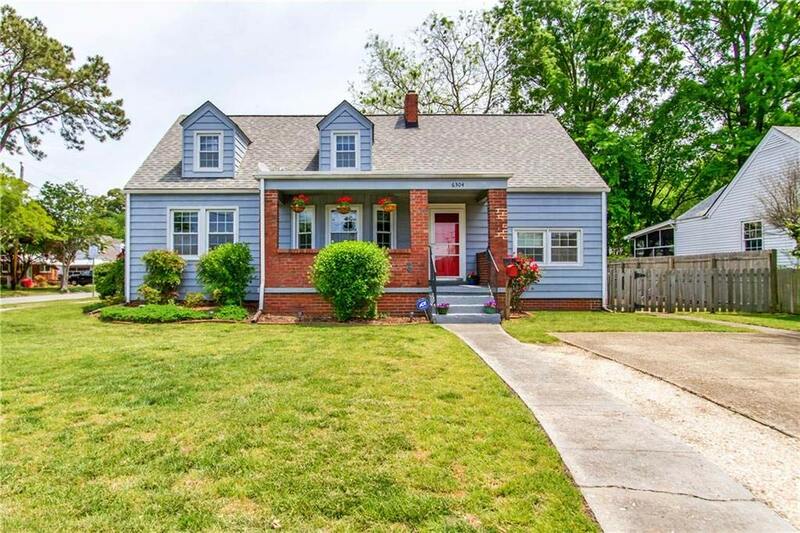 Well maintained, upgraded kitchen and baths, encapsulated crawl in 2011, new roof in 2013, attic insulation added 2012, HVAC & water heater replaced in 2017. 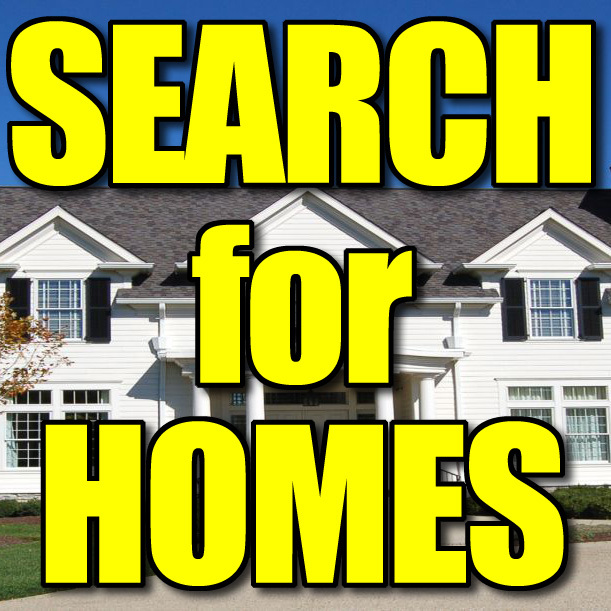 See Other Homes In Ellsworth! Sorry! We have SOLD this one already! 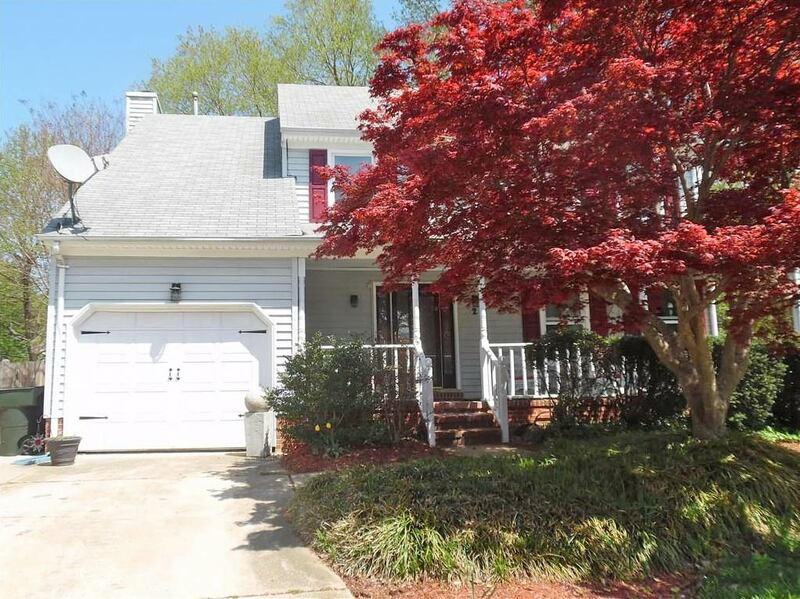 Adorable Ocean Lakes Brick Ranch! 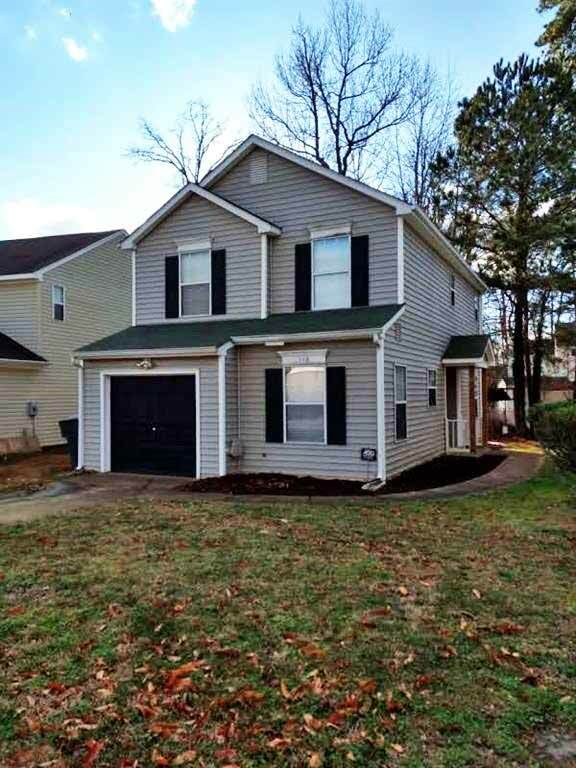 Adorable home in a well established and maintained neighborhood! 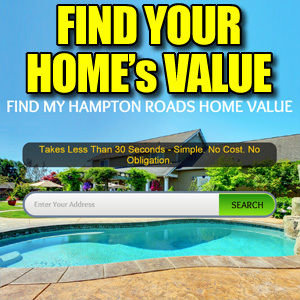 Conveniently located near NAS Oceana and Dam Neck. 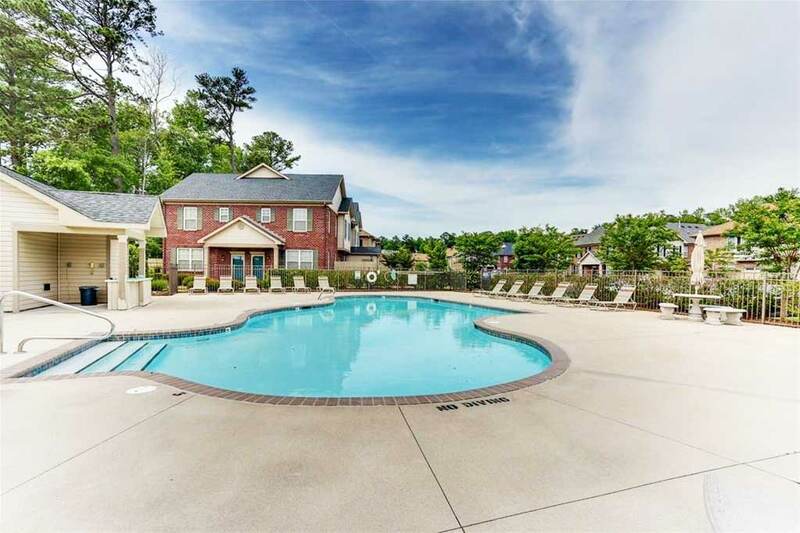 Community amenities to enjoy!! GREAT LOCATION!! Call today to schedule a showing. 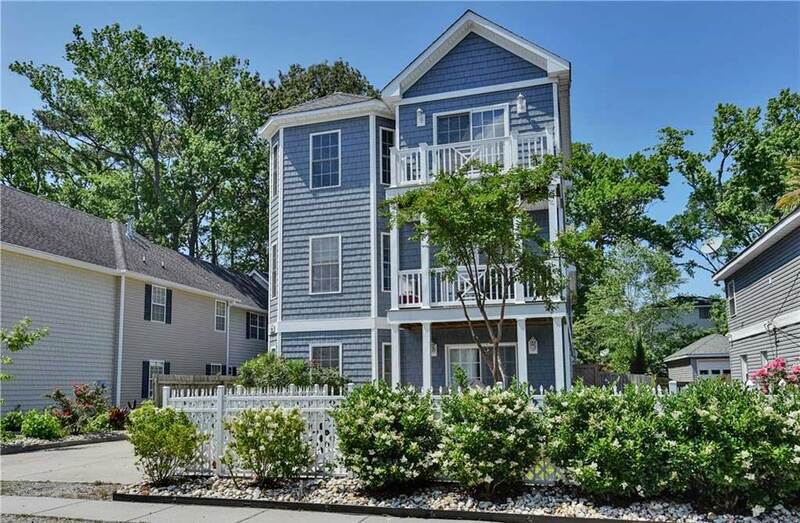 See Other Homes In The Ocean Lakes Neighborhood!